Home character development plot development Which Is More Important? Character or Plot? Which Is More Important? Character or Plot? 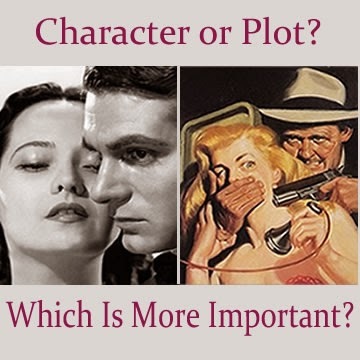 Which is more important — plot or character? Although this is an often asked question, it's the wrong question for the fiction writer to ponder. Why? Because both character and plot are vital to storytelling. A better question is: Am I a plot driven writer or a character driven writer?